Even though many people regard South Africa as a “New World” wine producing country, it has in fact happily been making wine for centuries! Its winemaking tradition started when the Dutch East India Company, who traded in spices and all things, decided to establish a halfway-pit-stop at the southern point of Africa in 1652. South African wines now offer the same quality, diversity and complexity of wines from any other major wine-producing countries. Great wines are produced using European grapes such as Shiraz (Syrah), Pinot Noir, Cabernet Sauvignon, Sauvignon Blanc, Chardonnay, Chenin Blanc and many others. And the country produces a wine made with an intense, uniquely South African grape called Pinotage, a cross between Pinot Noir and Hermitage (Cinsault). 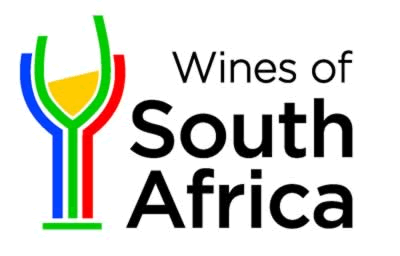 Wine Lovers of NYC and Pierre Loti Wine Bar Chelsea are hosting the South African Wine Project during the whole month of February. We have several exciting events planned. And stop by Pierre Loti Chelsea (258 West 15 St) during the whole month of February to enter a drawing for an all-expenses paid trip to South Africa offered by South African Airways. ​And South African Airlines will be offering a free trip to South Africa to one lucky couple who visits Pierre Loti Chelsea during the month. Make sure to stop by!